Accumulators are an important part of many hydraulic systems, providing vibration and shock dampening, as well as noise reduction. Accumulators can also act to improve safe handling in mobile hydraulic applications, where they can provide a measure of energy storage which can assist in the safe stopping of heavy off-highway vehicles, in the event of a sudden system failure. 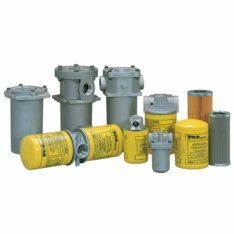 Pacific Hydraulics offers quality hydraulic accumulators in a range of capacities, in all major types. Our skilled technicians can assist you with finding the correct accumulator for your requirements, as well as servicing and installation. 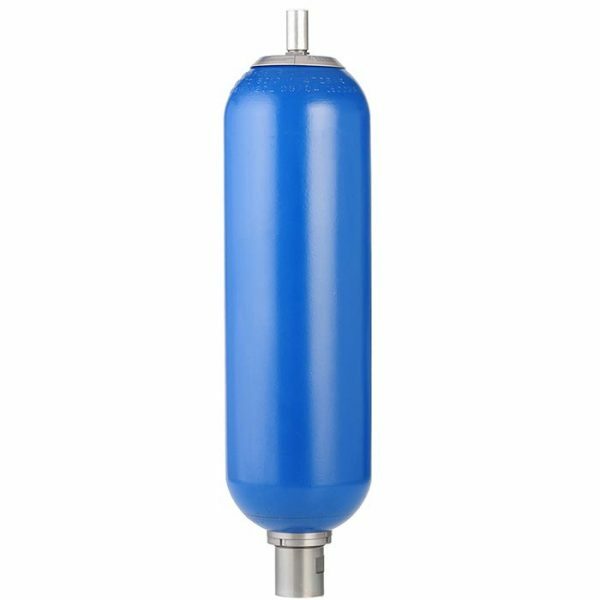 We stock or supply hydraulic accumulators from brands such as Hydac and Parker Olaer. Accumulator types include bladder accumulators, piston accumulators and diaphragm accumulators for low or high pressure applications, up to 550 bar. 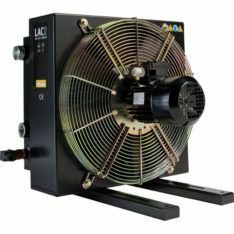 Call us today to find the right accumulator for your system or a quote on 1800 786 511.